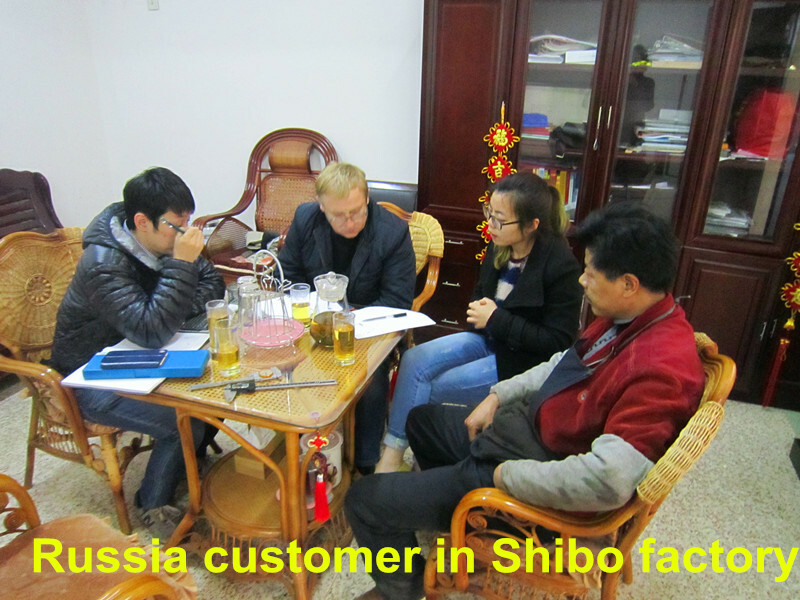 6.Trade assurance supplier for ALIBABA ---Alibaba as third party for taking all risking for you ! 7. High reputation in the joversea customer :Hungary , France , Brazil, Eur, Russia , Thailand , Japan , India , Indonsia , vietamn , Czech republc USA . 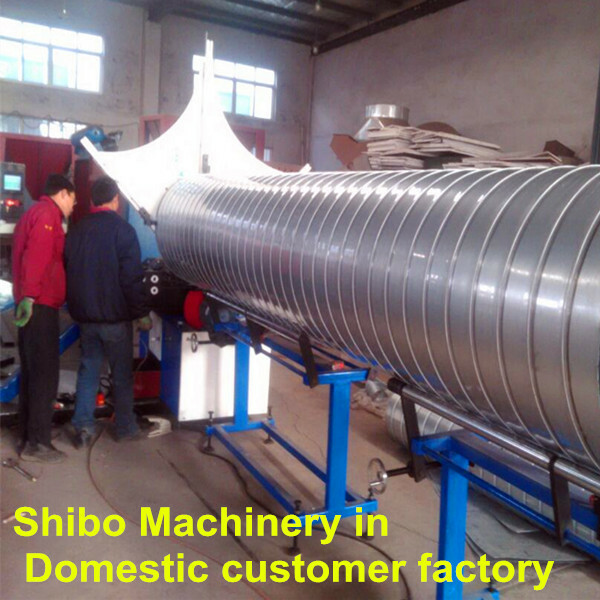 Yancheng shibo machinery Co.,LTD. 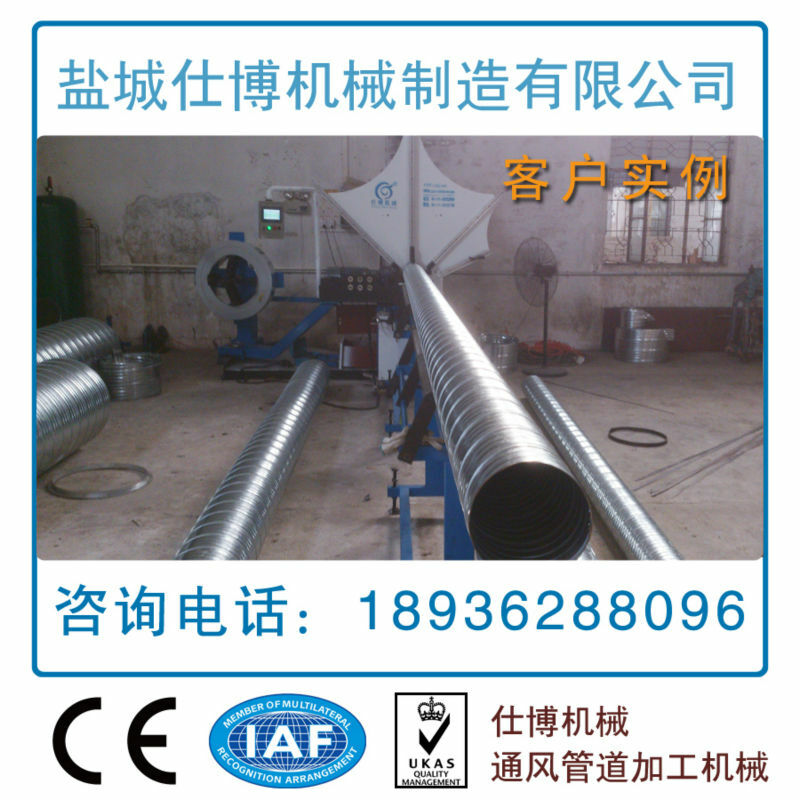 is the professional manufacturer of spiral round duct forming machineand metal forming machines for more than 10 years. Q:How to operate this machine ? 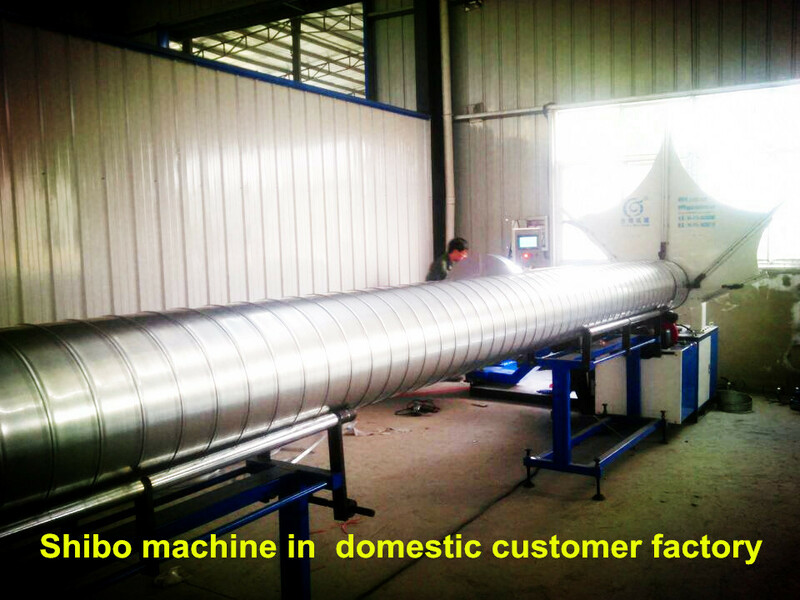 During Warranty time ,the broken parts and spares caused by quality can be offered free.